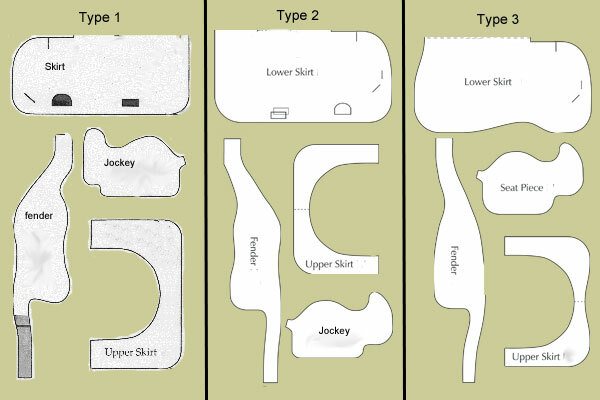 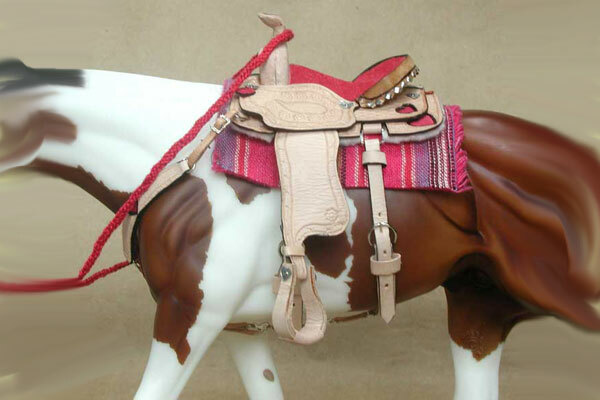 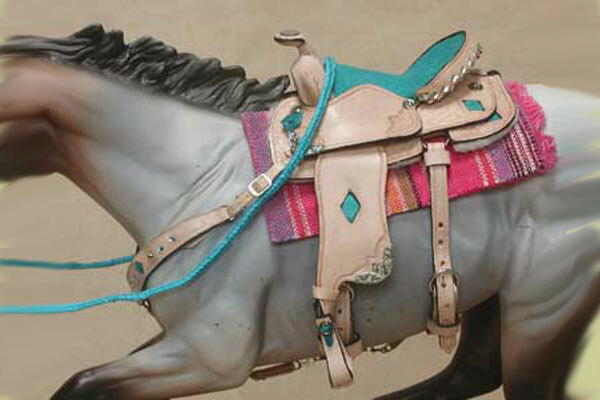 In general, a barrel saddle and a cutting saddle are the same. 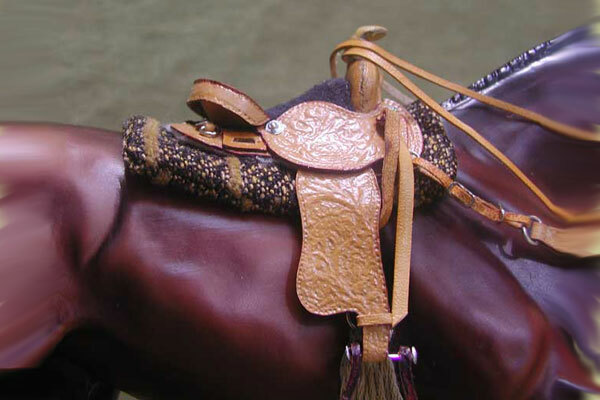 A cutting saddle will sometimes have a smaller horn with a long skinny neck. 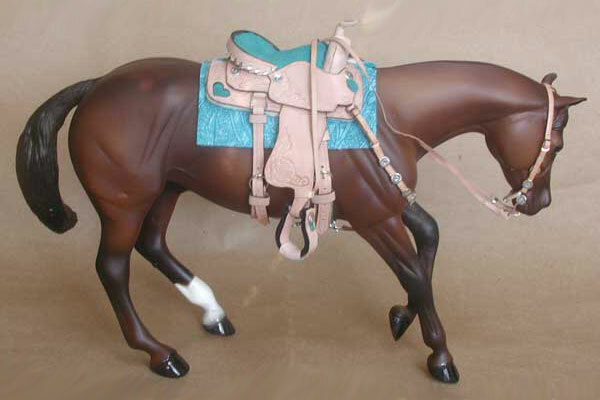 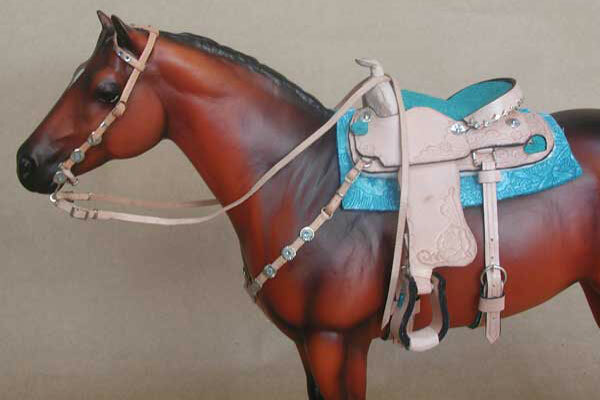 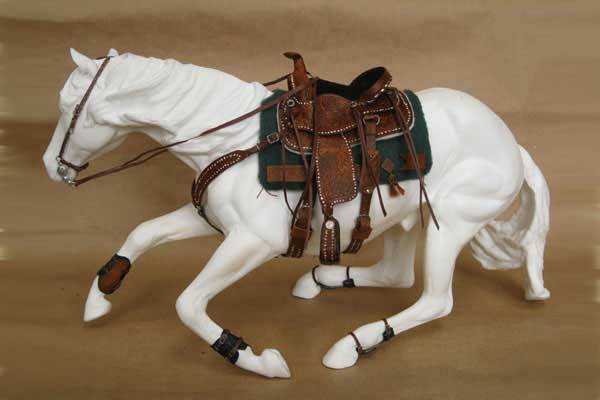 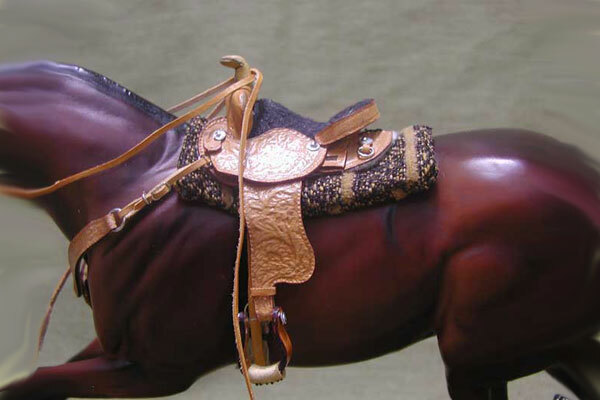 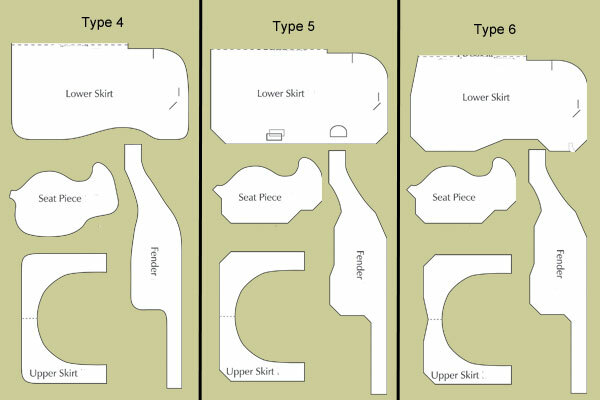 Barrel saddles are often lighter, with smaller skirts than a pleasure saddle. 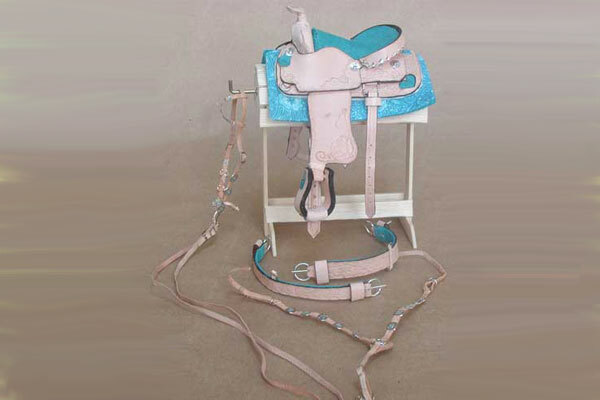 Don't forget to order bridles, breast collars and pads to match! 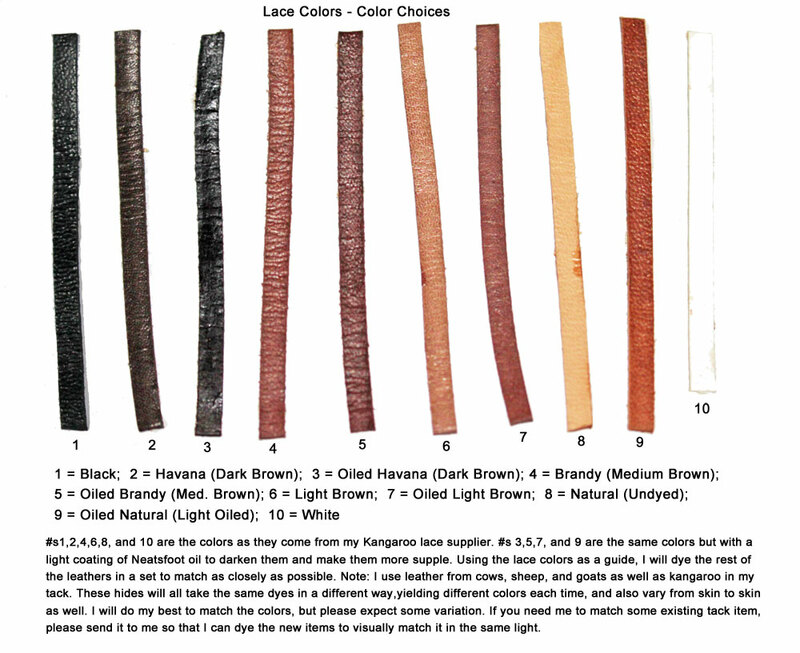 It's a good idea to confirm your colors, patterns, designs and styles via email. 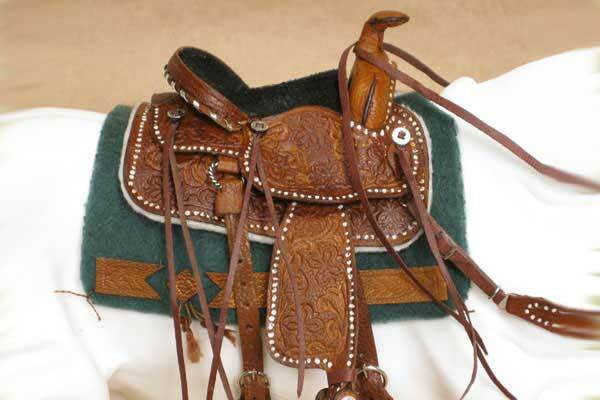 It's even better if you can show me a photo similar to what you want. 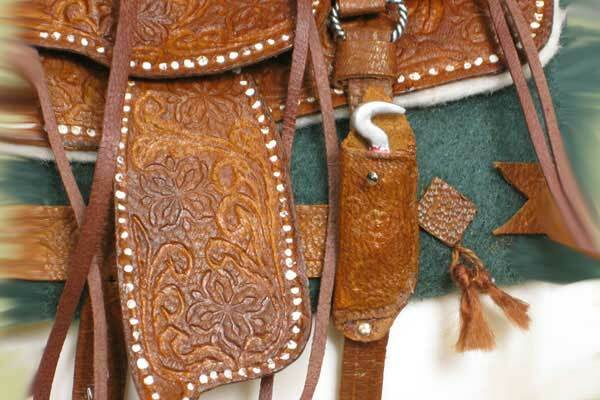 All photos on this website are the © Lisa Merrill, Painted Daisy Studio, LLC 2008-2017.